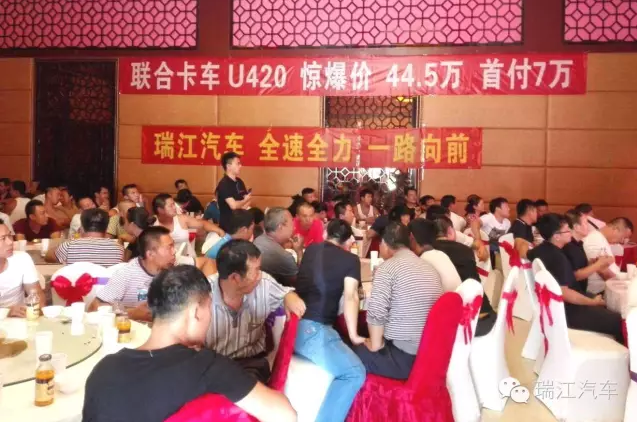 August 16, CIMC Ruijiang join United truck in Shanxi held liquid tank product promotion, played the off-season market most ictus. 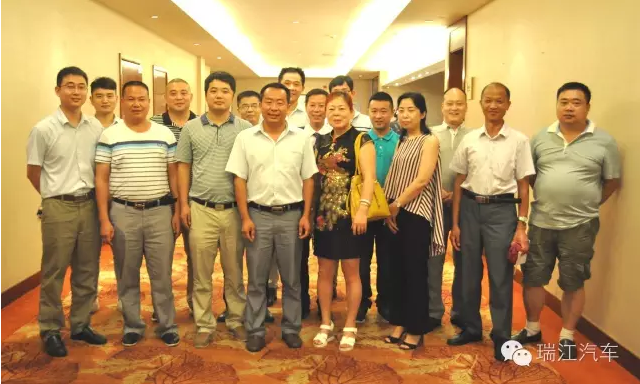 CIMC mizue manager Shaanxi and Shanxi region, regional marketing manager WuYun Bilige and Fu Luojie and local customers nearly 100 people attended the event. 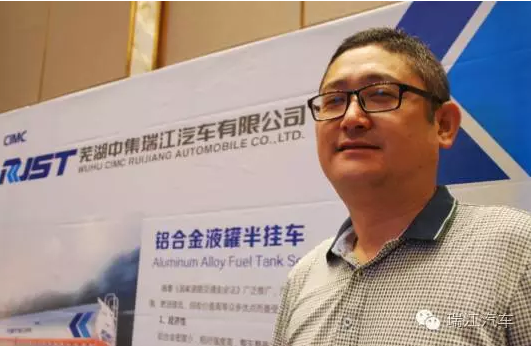 In the traditional industry off-season, the collection Ruijiang still popping up, market orders continue. 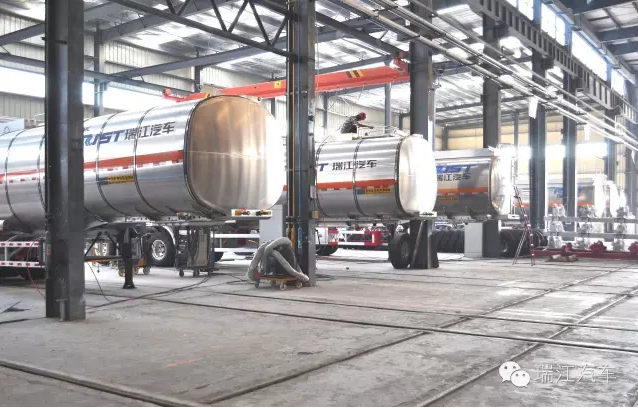 To protect the order delivered on schedule, the company production line at full capacity, efficient operation, you can see one of the busy scene workshop, production line staff in their respective stations ordered busy. First, for road irregularities in the vehicle handling problems, Wang has just suggested that strict law enforcement". 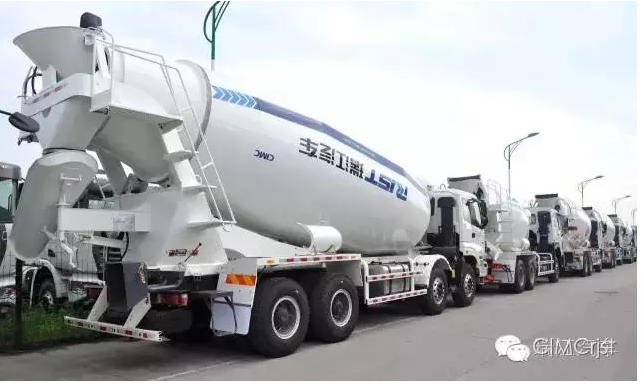 At present, there are a lot of non-standard vehicles in the field of road transport of dangerous goods, a lot of potential safety hazards, called invisible killer. 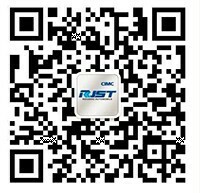 Manager Dai said in his speech, the customer is benchmarking of cimc rui jiang major strategy, will further establish and improve the benchmarking customer management system, and provide "premium service" and "exclusive" policy, make people form closely linked business community, strengthen strategic cooperation and promote common cause to a new level. 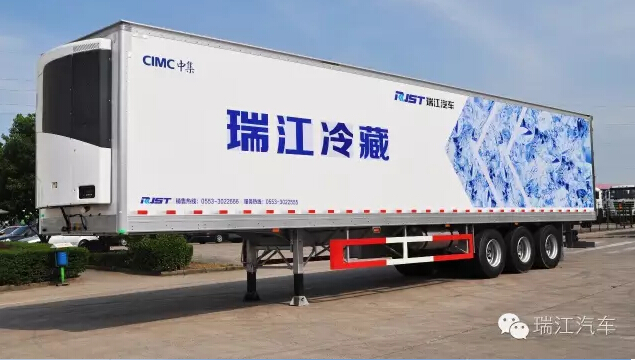 Ruijiang refrigerated truck scale to enter the market since, with high quality, lightweight success through our customers and friends of the strict inspection, be refrigerated truck market preferred. 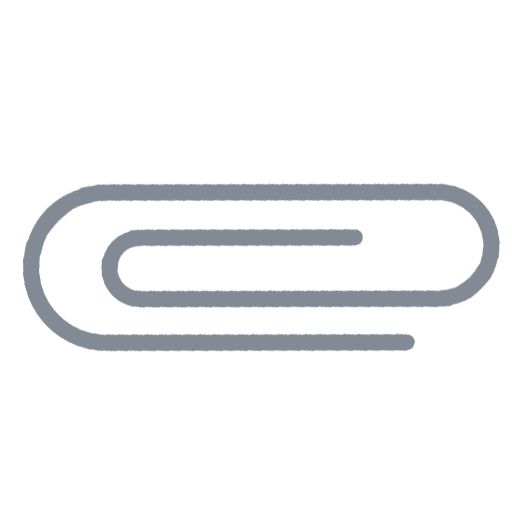 Sealing, cooling, portability, heat insulation, and many other advantages, is to obtain the national authoritative department certification and industry experts highly valued.